The pages in this category give listings of ministers entering the itinerant ministry of the Primitive Methodist Church prior to Methodist Union in 1932. 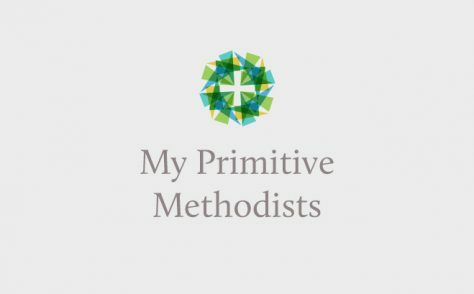 All the pages listing Methodist ministers are based on a list of those who had "died in the work" published in September 1963. This means that people who were Methodist ministers but who then left the ministry, for whatever reason, are not listed. The printed reference books by William Leary lists all the ministers, even if they left the ministry. We have added details of ministers who died since 1963. For more information, you can find pages about individual ministers under 'People'.